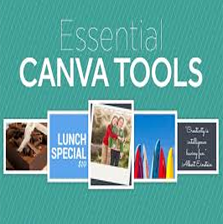 Note: Your Canva OneNote section can be downloaded from the Resources section at the bottom right of this page. 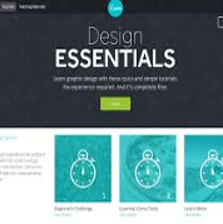 This workshop is designed for those looking to explore a whole new way to design. 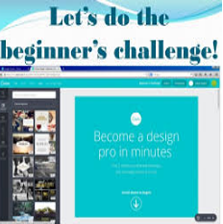 You will be guided through an in depth tour of the user interface and all of the features and functionality, and also provided with helpful tips that will get you ready to hit the ground running with your Canva design skills. Watch the instructional movie on the right to get you started on the assignment. 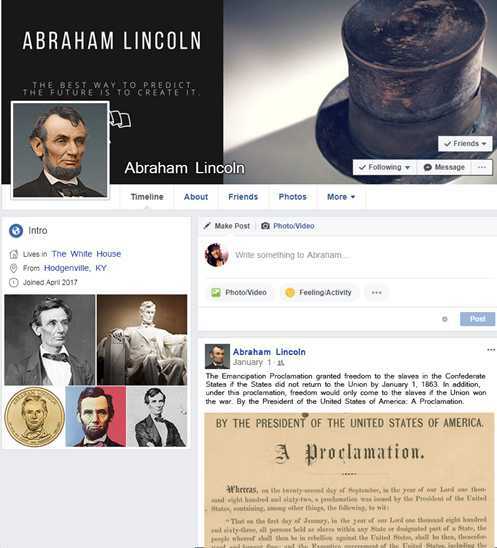 You will research the life of a famous historical figure. In doing so, you will use the knowledge that you've acquired about this figure and construct a narrative or explanation about this particular person. Drop this section into your binder.